Pear Shaped for the Future? 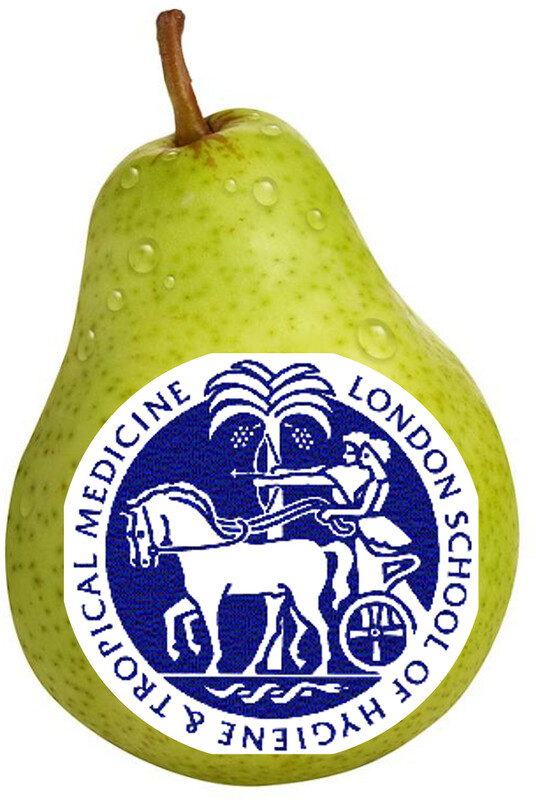 Report from London School of Hygiene and Tropical Medicine | Bloomsbury Fightback! During the Summer term the largest and possibly angriest meeting of UCU members took place at the London School of Hygiene and Tropical Medicine (LSHTM). Many new members were present as they had been scared into joining by the Schools “In Shape for the future” presentations on Black Friday (30th March). In spite of claiming to be consulting the Schools unions, the concerns of staff and reps were ignored and the Director and SLT (senior leadership team) blindly followed the decrees of the management consultant brought in to a significant restructure central services, even thought the Mannet Review recommended against it. No evidence the changes would work could be provided and on this basis LSHTM placed over 80 staff at risk of redundancies and were being told they would have to reapply for their own jobs. A high for HE institutions in London, an unprecedented low for industrial relations at LSHTM. Resolutions by members of UCU and our sister unions at LSHTM called for a guarantee of no compulsory redundancies, a decent pay protection agreement and better consultation with ALL staff, as the whole School would be affected by the changes. These demands were backed up by a commitment to all necessary measures including balloting for industrial action. Following difficult (and often frustrating negotiations) local reps and full time officials, backed by this strong resolution from members, secured guarantees of no compulsory redundancies, secured a much longer and more comprehensive consultation period, and got an extension of pay protection for those staff that were downgraded. The consultation secured some changes to the structure of SLT’s decision to bulldoze through unsubstantiated changes to a number of central departments resulting in several members choosing to leave or take early retirement as their relationship with LSHTM was too badly damaged. All of those staff are a great loss to the School and the lack of continuity and loss of experience to the School is cause for concern for LSHTM UCU. For those of us who remain, SLT have created an atmosphere of mistrust, they have devastated morale and left staff, many of whom stayed through recent years of lack of investment, feeling worthless. UCU has raised this with the Director and other members of SLT and our concerns have been ignored. If this is the shape of things to come for the rest of central services and the faculties, LSHTM will become a very sorry place to work.